A very thought-provoking post, which leads me to a question: so what is the true relationship between the Greek term katallage and the Hebrew term kipur, which are both translated in the KJV as atonement? Are their meanings similar or completely divergent? You say that katallage has been mistranslated as atonement instead of reconciliation, but I'm wondering if it's not the inverse -- that atonement is the proper term for katallage, and it's kipur that's been mistranslated, leading us to have a deformed understanding of "atonement." I wonder that because it seems the OT uses of "atonement" carry at least some connotation of a transaction -- I did X, that was a sin, therefore I must do Y to "atone" for it, a transaction that balances an inequity. And that transactional interpretation of "atonement" doesn't seem to fit with its etymology. I think I was saying just the opposite about the word "atonement." I thought he did a masterful job translating kattalage with the word he coined (atonement). So, I DON'T call it a mistranslation. Mr. Clark (whom I quoted in the post) did, but not I.
I tried to show why Tyndale used atonement rather than reconciliation. In the Hebrew covenant, God's love for national Israel was conditional. There were grace Hebrews within national Israel, but the Old Covenant is a conditional, national covenant. If one believes the eternal covenant (e.g. the New Covenant)God makes with the world is conditional (which I do not), then obviously Christ's atonement only makes reconciliation with God "possible" through the actions of the sinner. 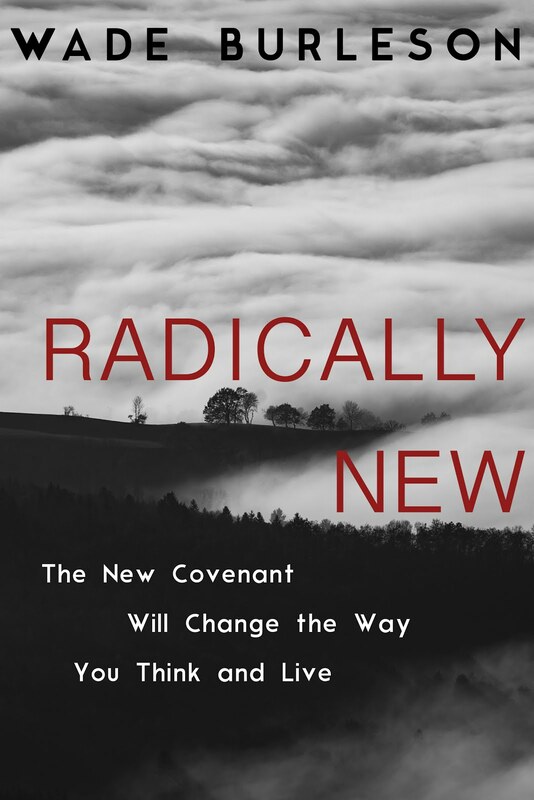 One of the fundamental differences between the Old Covenant with Israel and the New Covenant with the world is the unconditional nature of the New Covenant. The Law (the Old Covenant) was designed to drive us to an understanding of the brilliance of Jesus fulfilling the Law and giving perfect righteousness to His people. "This is the Gospel". AMEN!! Awesome post and song at the end! Goosebumps all the way. Interesting post. In response from part of your previous post and this one, I see God loving every single one of us unconditionally even those who reject Him, turn away from his ways and live of life of evil, wicked and vile just like a parent who unconditionally loves his/her children no matter how bad they turn out. He doesn't have to approve of the way you lead your life and even hate some the choices you make but the love is still there. However, He can still choose not to welcome those who are unrepented in their evil and wicked sinful ways while on earth into His kingdom in the afterlife. He can still reject those type of sinners for eternal damnation despite His love for them just as a parent punishes a child who does wrong and rewards them when they do good. For sinners who receive and embrace Him, are rewarded by being welcoming them into His Kingdom not because they deserve it but because Jesus died for all our sins on the cross so all who receive Him are blessed and there is atonement. So I really can't get on board with the idea that God only unconditionally loves some sinners but not all but he welcomes some into his Kingdom but not all after death. God Bles. Wade, Paul Young denies penal substitutionary atonement. He sees the cross as the place where we ask, who is this God in the midst of my sadness? God allowed humanity to crucify Jesus and release their hatred and cruelty on him. He does not believe that Jesus death was dying in our behalf bearing the wrath of God on the cross. Wade,this is a great post and very helpful to me in understanding why the KJV uses "atonement" rather than "reconciliation". I suspect this explains why modern day Catholics continue to go the priest to pay penance for their daily sins. Perhaps this explains why I've heard some Catholics say that they really seek no lifestyle change from their habitual sinful ways because they can simply go to mass and pay penance each week. I believe I see where you are going on the continued exposition in your post. It seems to me you are suggesting, again, that Christ died on the Cross for those individuals that He chose to save, like yourself, and that He determined that others would go to hell. I perceive this as being a position that eliminates the free will of individuals and their responsibility to acknowledge Christ as Lord and to deny themselves, take up their cross and follow Him. For those of us who disagree with your portrayal, you propose, in this post, that we are of the same mindset of those early Catholics who taught that Christ died for the original sin nature of mankind and we must each pay penance of all subsequent sins, as do the Catholics. I "think" you would categorize us who hold to the position that "Christ paid the price for all sinners and this free gift of redemption is available to all who believe in Him" are of a "works-based" theology. This is what disappointments me in your biasness. You are saying, those of us who disagree with you are "wrong". I personally do not consider you to be "wrong". I consider you to have a different position than I on a doctrine which has been disputed by Bible scholars for centuries on an issue concerning an Almighty, infinite, mysterious, unfathomable God. For you to conclude that those of us who disagree with you on this to be "wrong" is disappointing. That attitude inhibits discussion and dialogue and does nothing to edify and affirm our brother/sisterhood. You're not "wrong" as far as I, anyone else, know, regarding the definite conclusion on this doctrinal issue. But you certainly are no more supported by Scripture or God's character and providence than I in my position. Better that we assume the position on such topics as our having "different positions" than assuming the position of fundamentalists who conclude they are right and all others wrong. Hope that is not offensive to say. I do respect you and love reading your posts and gain a lot from it. Wade you said, "Paul Young, I and William Tyndall all believe the same thing about the powerful, unconditional love of God and the efficacy of the cross of Christ." No you don't. 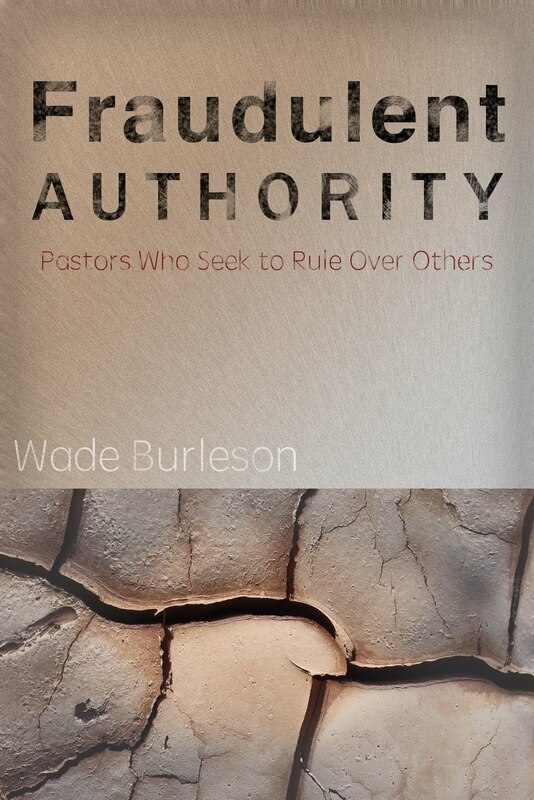 Wade, Paul Young thinks that your view of penal substitution is crazy and wrong. You write, "I believe I see where you are going on the continued exposition in your post. It seems to me you are suggesting, again, that Christ died on the Cross for those individuals that He chose to save, like yourself, and that He determined that others would go to hell." So much in what you write that must be defined before I would ever agree that this is my position. For example, I would put it like this: "Christ died on the cross for those sinners He chose to save, a vast multitude from the entire world (e.g. "from every nation, tribe, family and language group"), but He also has chosen to allow some sinners to receive the just consequences and punishment of their free-will sins, which is death. The sins for which sinners pay the penalty of death are not sins God committed; they are sins sinners committed against God and their fellow man of their own free will. Had they obeyed God fully and completely as they are called to do, they would be given the gift of immortal life (Romans 2:7). Because these sinners of their own free-will chose not to obey the revelation God gave them by nature and in their own conscience (Romans 1), and worshipped themselves and the creation, they will die of their own doing." By the way, I'm not sure where you pick up on me saying you or anyone else is "wrong." What I'm saying is I cannot see Scripture teaching anything other than those who die because of their disobedience did it of their own free will and accord, and those who are gifted with immortal life are recipients of pure grace from God. I could not find the code you in the HTML. I use Blogger and only put in a web address in the "widget" panel. If you give me a new web address that you would like for me to link to with the Top 100 picture, I will. Otherwise, I will be happy to pull it down if it is sending people to the wrong link. Wade, you explained above that; "Because these sinners of their own free-will chose not to obey the revelation God gave them by nature and in their own conscience (Romans 1), and worshiped themselves and the creation, they will die of their own doing." WOW! Perhaps I have been deaf to what you've been saying all along but I never recall hearing/reading you say that men are accountable for rejecting Christ by asserting their own "free will". This suggests strongly to me that you believe that God does not cause people to assert their own "free" will one way or the other, but that it is just that, "free" will to choose to accept or reject Christ and ultimately, it's that decision for which we are held accountable. If that is the case, then you and I are in synch and I apologize for suggesting otherwise. You questioned where I got the idea that you were saying anyone was "wrong". That perception came from your saying in your post, "I find it amazing how modern evangelicals are not much different than 16th century Roman Catholics whom Martin Luther, William Tyndale, and a host of other reformers opposed." and especially your writing, "Today, modern evangelicals wrongly say "God made it possible for sinners to be at one with God (atonement), but sinners must receive the atonement to actually be reconciled to God." Comments like those are what led me to think you were saying that those, like me, who say, "You must receive the atonement to actually be reconciled to God", are wrong. AND it again leads me, perhaps erroneously, to think that you are suggesting people are judged for exercising their own "free" (?) will but that God determines what the conclusion of exercising their own "free" will is! WHAT? Did I just write that! This can be a maddening dialogue to conduct through written media. I suspect that I just need to hope that if we were in verbal conversation together we would discover we have the same opinion, but I'm not so sure. Regardless, I really appreciate your response above and attempting to bring me to a correct understanding of your position. I would not want to misquote or even personally misinterpret your position on such important issues. I did not say as you wrote, "men are accountable for rejecting Christ by asserting their own "free will". I wrote, "men are accountable for their sins against God, sins they've committed each of those sins by their own free-will." I also wrote, "If a man, having natural revelation and a sense of the Creator, were to continually do good to his fellow man and honor the Creator with his life and never fall short of what the Creator expects, that man would be given the gift of immortal life" (Romans 2:7). Of course, the argument of Paul is that "we have ALL fallen short of the glory of God." So, I believe in free-will. Man rebels against God freely. Man will be held accountable and judged for their sins because they were all committed freely against God (the Creator forced nobody to sin). But when it comes to DELIVERANCE, that is a matter of pure grace. Judgment (isolation and imprisonment for sins against God and humanity) will vary according to one's number and depth of wickedness of their free-will sins, and all judgment will end in "the second death" of the wicked. The grace of God makes those in Christ "co-heirs" with Christ. I tell any sinner who wishes to be delivered that there is salvation in Christ and "believe on Him," but if a sinner wishes not to look to Christ, I encourage them to be the best possible person they can be. Their future judgment depends on it. Every individual will either spend eternity in the Kingdom of God or outside forever, depending upon whether they come to Christ broken and submissive and acknowledging Him as the only doorway into The Kingdom. We ALL are condemned to hell until we are redeemed in such fashion. The atoning blood of Jesus Christ is only then applied to the sinner rebel; me. Degrees of reward or punishment is another matter. But nobody ever can escape an eternity in hell through being the best possible person they can be. I conclude, brother, that you are correct in saying,"We are ALMOST agreeing - almost. :)"
But the "almost" makes all the difference in eternity. Very serious stuff and essential that we strive to present The Gospel in a manner that minimizes misunderstanding to the listener. My fear is that saying "if a sinner wishes not to look to Christ, I encourage them to be the best possible person they can be. Their future judgment depends on it." could easily be interpreted as proposing a person can escape hell, or even the degree of torment in hell in its intensity, by good works. Whether your intent is to say this or not is unclear. Hell is real and it is a sure destination for all who choose to reject God's offer of salvation through the surrendering one's life to Jesus Christ. 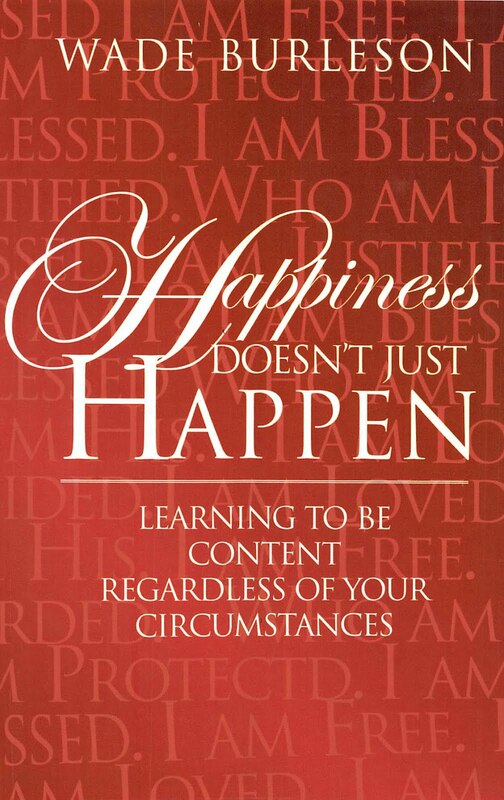 Any degree of limitation in their suffering will be of no consequence to them. It will still be hell. Any limitation in the degree of reward for any of us spending eternity in The Kingdom will be of no consequence to us other than the joy of knowing that we have pleased our Father. We won't relish in it or be pridefully gratified by it. Because you are my brother in Christ, I choose to again conclude that we must surely be close in our interpretation but our struggle to communicate does not allow us to agree completely. God, help us all to correctly proclaim The Gospel and help us to recognize the slightest imperfection in the manner in which we articulate "The Way" and correct it. God "gives life to the dead and calls into existence the things that do not exist." And since God was able to make light shine in darkness by his Word, He can also give the light of faith to those who do not yet know Him.